Baby Ella came in for her First Birthday Bash this past week. I can’t believe she is already one!! It seems like just yesterday I was photographing her first session! Time seriously flies by when you’re having FUN! 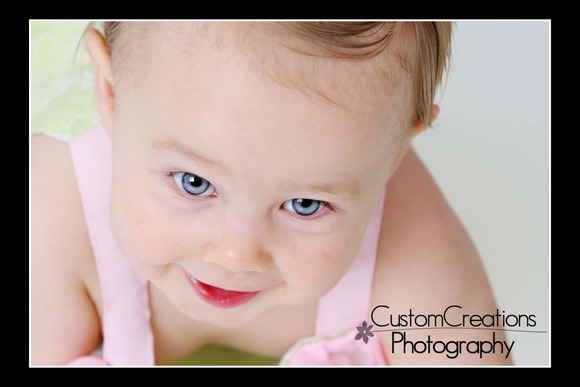 Ella is a beautiful little girl and was so much fun to photograph. I absolutely LOVE LOVE LOVE when I am able to capture an image like this one, this is totally my signature style and it rocks my world when I get this shot with a one year old!! Enjoy! Posted in Uncategorized | Comments Off on Ella is ONE!